China’s rich cultural heritage which spans over 2,000 years of civilization brings along with it some of the most fascinating crafts. Located in Jiangxi, Jingdezhen is known as the “porcelain capital” of China, internationally the pottery has been recognized as one of the finest creations. The city is also renowned as one of the most historical and cultural cities in China.Jingdezhen has been producing porcelain dating back to the Han dynasty and has been praised for being "as thin as paper, as white as jade, as bright as a mirror, and as sound as a bell." From the Yuan, Ming and Qing dynasty officials were sent to Jingdezhen to supervise in the manufacturing of royal porcelain. 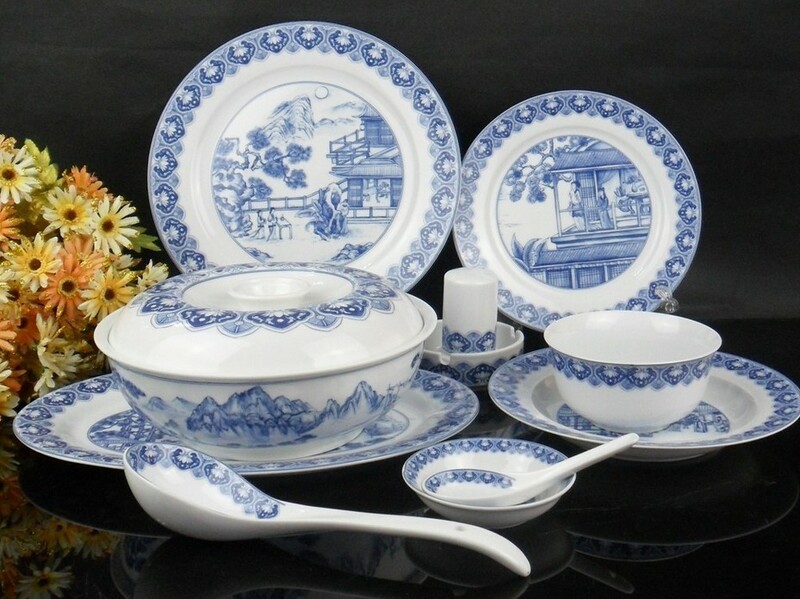 The most famous porcelain to be produced in Jingdezhen has to be the Blue and White porcelain which are valued by many antique porcelain collectors as this particular type has been associated with the history of China. Classified as color glaze porcelain, the Blue and White porcelain process involves first painting cobalt oxide on the unbaked mould and then applying a layer of glaze and is then baked at a temperature of 1300 degrees. Under such high temperatures the cobalt oxide turns blue creating a vivid blue exquisite design that captures the ancient essence of the porcelain. 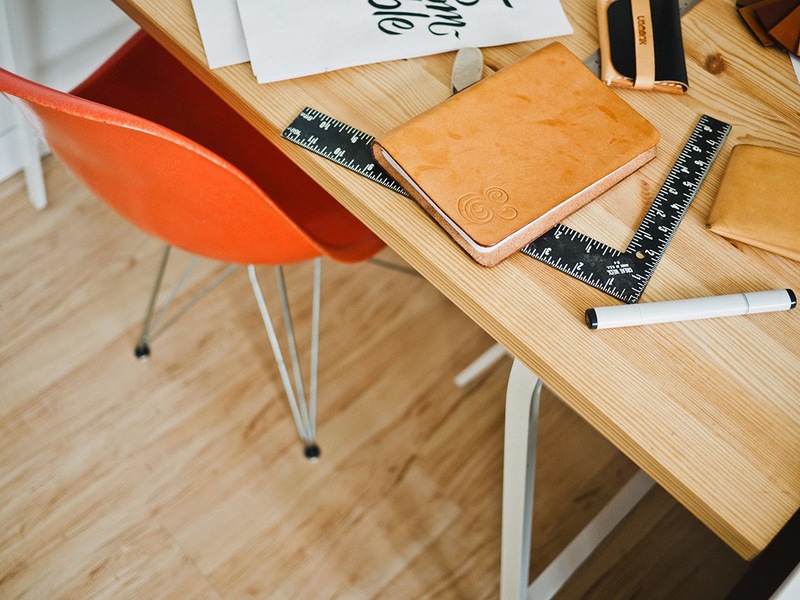 It requires good skills of the control of temperature changes and the composition of contents. 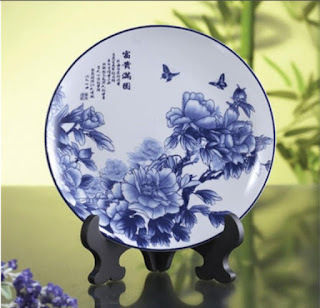 The blue and white porcelain is the most famous one of the four traditional porcelains produced in Jiangdezhen, renowned as the ever-lasting blue flower.